The ‘24’ Reboot: What Can Your Brand Learn? Jack Bauer is no stranger to risky moves. Heck he took down President of the United States Charles Logan in Season 5 of “24”; he has managed to come back from the dead—literally—several times; and he has withstood torture as if it was a part of his job description. This May, the producers of “24” made a risky move of their own when they tried to resurrect the cult phenomenon—a TV show that ended four years ago after 10 years and eight seasons. On May 5, “24: Live Another Day” premiered, a 12-week mini-series that picks up with Jack Bauer’s life four years after the series finale. It’s a move that made sense. After all, in its heyday the show dominated—raking in a series of killer Emmy accolades from “Outstanding Drama Series” to “Outstanding Lead Actor in a Miniseries or a Movie.” Professors taught mass media lectures about the fanfare surrounding “24”; journalists clamored to interview the man behind Jack Bauer, Kiefer Sutherland; and fans everywhere waited with bated breath to see if Jack would save the day in 24 hours. But is it a move that paid off? According to Nielsen, the “24: Live Another Day” premiere rated 2.6 among Adults 18-49 pulling in 8.1 million viewers, representing a 94 percent retention from the show’s Season 8 finale 2.8 result back on May 24, 2010. Industry pundits confirm that for a show that just took a four-year hiatus, the premiere drew impressive numbers. Timing is Everything: To be a cutting-edge marketer you must know your audience. 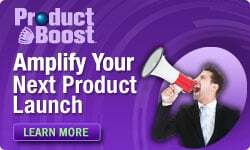 That means understanding when you need to hit hard with a new product unveil or market expansion and when to pull back—i.e. when messages become too saturated. 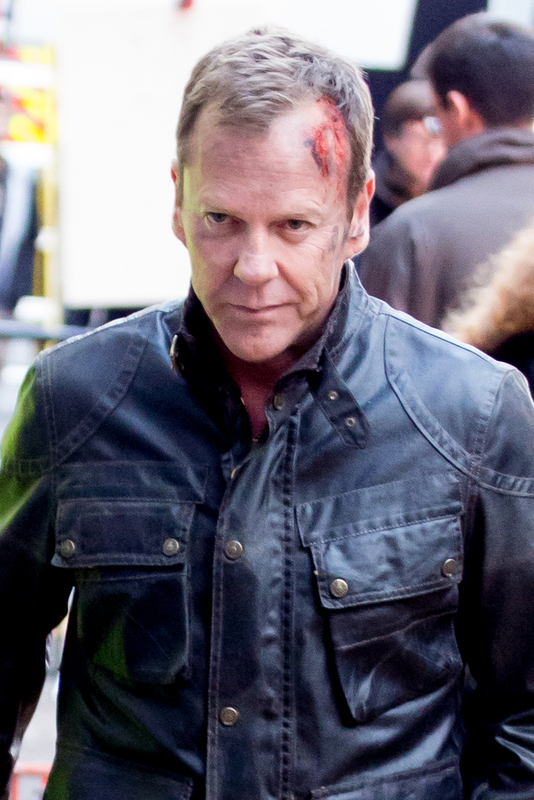 In the case of “24,” by the time Season 8 came, fans were exhausted. They were no longer on the edge of their seats to see whether Jack could save the day nor surprised when someone supposedly “good” turned “evil.” Producers were smart and pulled the plug. Now, years later, fans miss Jack’s isms like “Dammit Chloe!” and watching the clock countdown. Your takeaway? Know when it’s time to push a new marketing venture and when to let old campaigns take a back seat. You can dust off those campaigns later but be sure to give them a break when needed. It’s Important to Take Risks: The producers of “24” certainly took a big risk pitching a mini-series but it paid off. The premiere numbers demonstrate there is still a very loyal “24” base, and the show is now gathering a new swath of fans. As a marketer, it is imperative to take similar risks. Be willing to introduce a new visual concept to your logo; experiment with a new white paper; try out a new blogging tactic. Often the biggest risks are met with the biggest rewards so identify where you can experiment and give something new a go. Know What Works: When “24” rebooted, it didn’t change its fundamental focus of Jack Bauer trying to stop terrorist activity. Treat your brand the same way by remaining true to your core competencies. For example, if your bread-and-butter is bringing enterprise-grade capabilities to small businesses at a fraction of the price, don’t change your value proposition. Rather, change your selling technique, your customer service touch points or the way in which you tell your corporate story. Remain true to what your customers love about your brand and experiment elsewhere. Jack is back. And whether you followed him then or not, perhaps your brand can learn a thing or two from America’s favorite counter terrorist agent this season. So… what lesson will you take away?